Central Florida’s fall season marks the start of an all new equestrian season with beautiful weather, pumpkin spice brews and perfect weekend outings at our favorite equestrian venues. 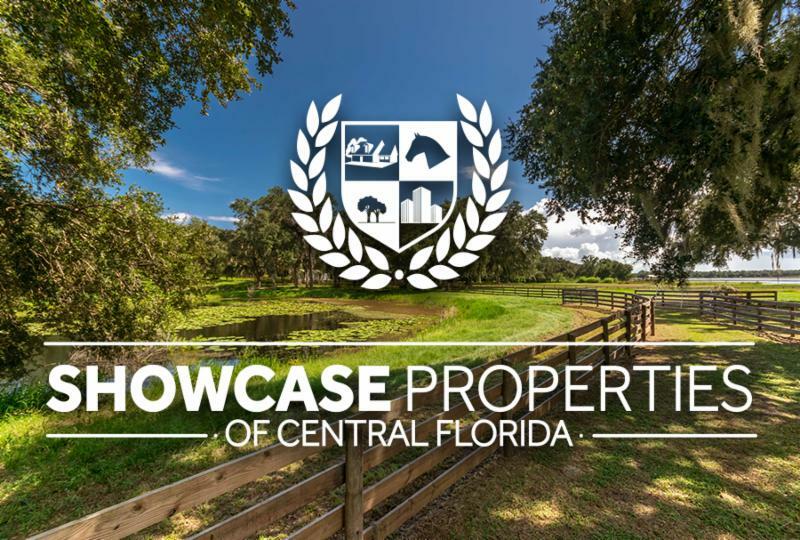 Here at Showcase we’re especially excited about the upcoming Ocala Jockey Club 3-Day Event an Olympic-level horse competition perfect for spectators and families to enjoy. Meet us in the Vendor Village for the return of our Luxe Lounge at the Ocala Jockey Club 3-Day Event where you can relax and recharge. Stay tuned for all the latest information about this exciting event. With a new season comes our all new Just Listed Portfolio. Don’t miss out on gorgeous residences, spacious farms, and land with endless potential! 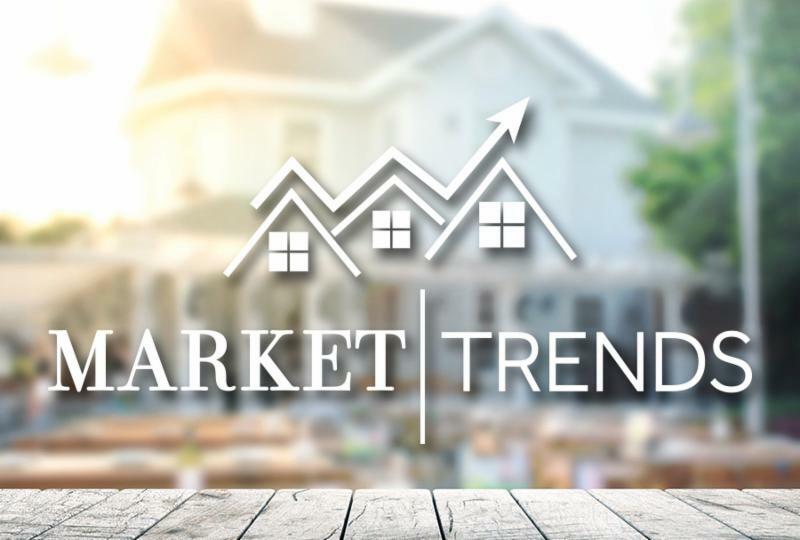 Inside you’ll also find a look at local market trends, a message from our very own Valerie Dailey, and our hurricane resource guide. 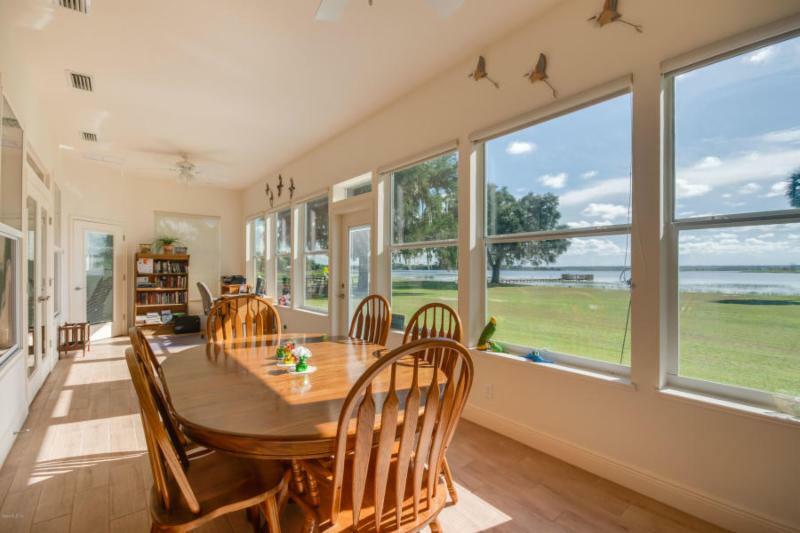 As always we’ve got next month’s happenings ready for you and your friends to enjoy, plus, keep an eye out for our featured property of the month, Blue Breeze Farm, offering privacy and intimacy while providing endless views of Little Lake Kerr. 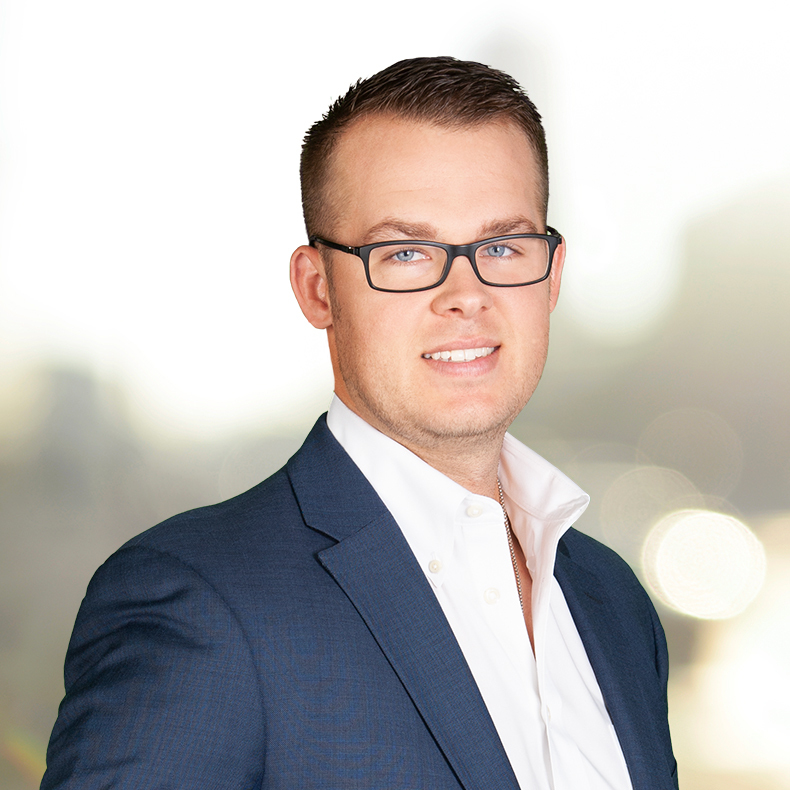 Our Showcase team is always growing! 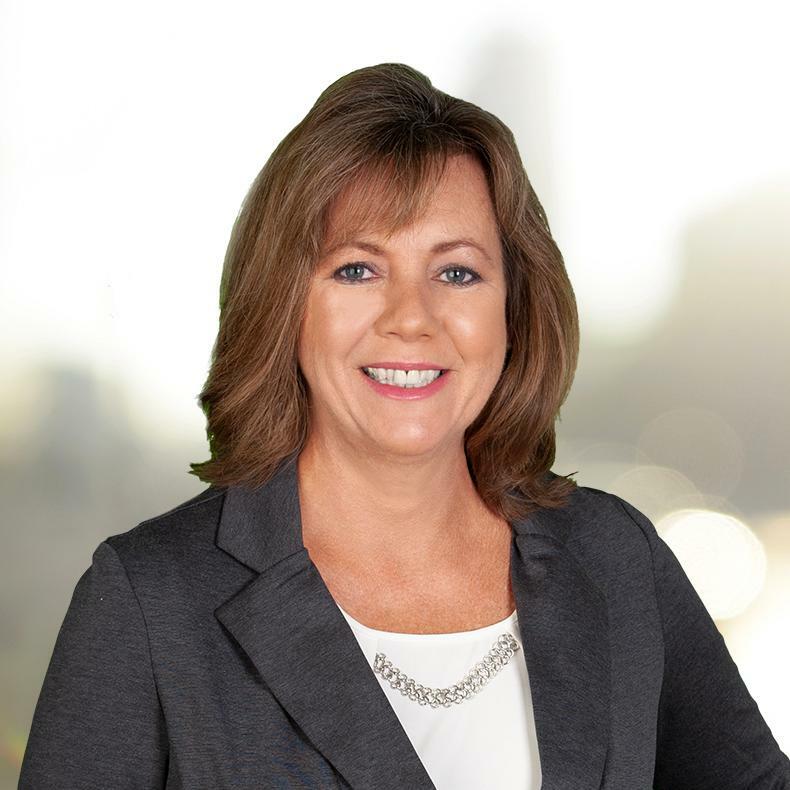 Please help us welcome our newest agent, Patsy Milder. 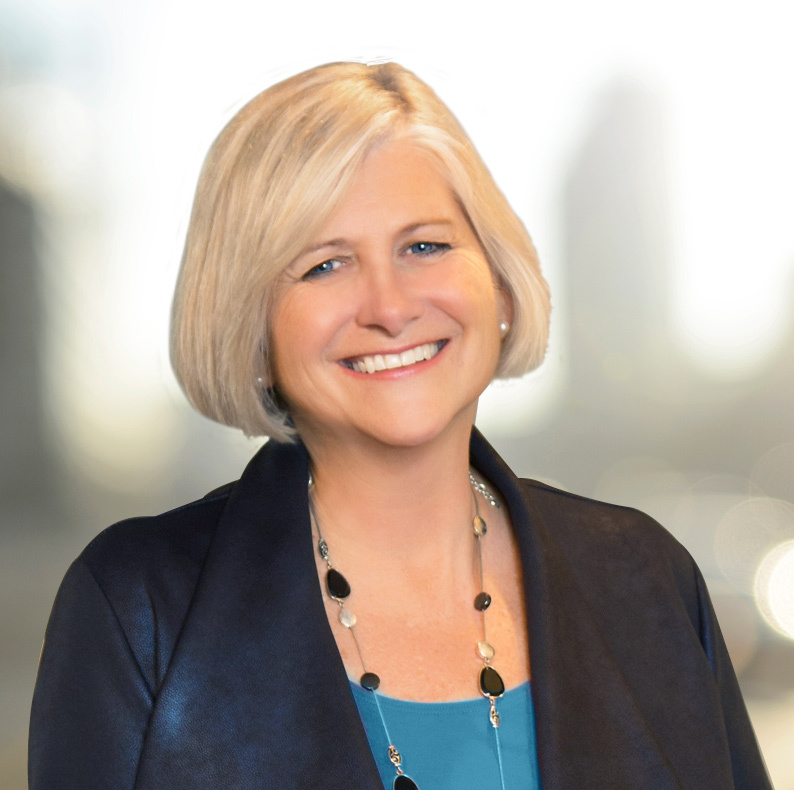 Patsy’s attention to detail, dedication to her customers, and knowledge about the local area and it’s market trends make her uniquely suited to help buyers and sellers alike meet their goals. 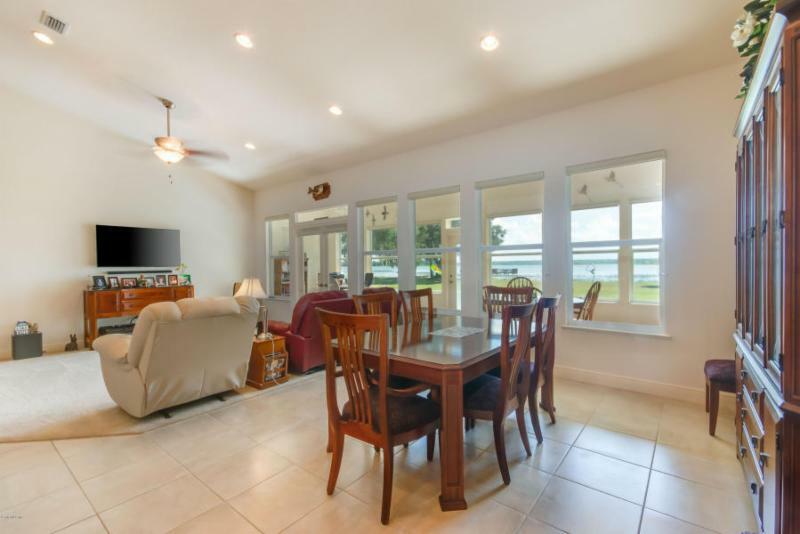 Be sure to follow us on Facebook to see Patsy’s newest listings and more updates! The Ocala Jockey Club hosts a spectator and media-focused International 3-Day Event with a family-friendly atmosphere! This prestigious event, running since 2016, has already attracted two of the top three Rio Olympic individual medal winners and other top US and international riders. The event won the 2018 Florida Sports Foundation Small Market Event of the Year award, in recognition of its contribution to Florida sports tourism. Join us at our Luxe Lounge at the Ocala Jockey Club 3-Day International Event on November 15th – 18th! We’ll be located in the vendor village, providing cool drinks, charging stations, professional boot shine, Sneak-e-Snacks all-natural treats, and more! Stop in. Chill Out. Get a taste of the Showcase experience! For more information, latest updates, and more check out our OJC Event Blog and our Event on Facebook. 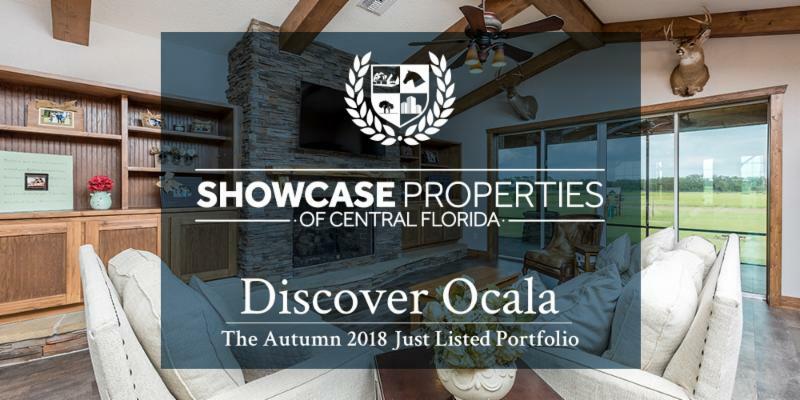 Showcase Properties of Central Florida is proud to present the 2018 Autumn Just Listed Portfolio. 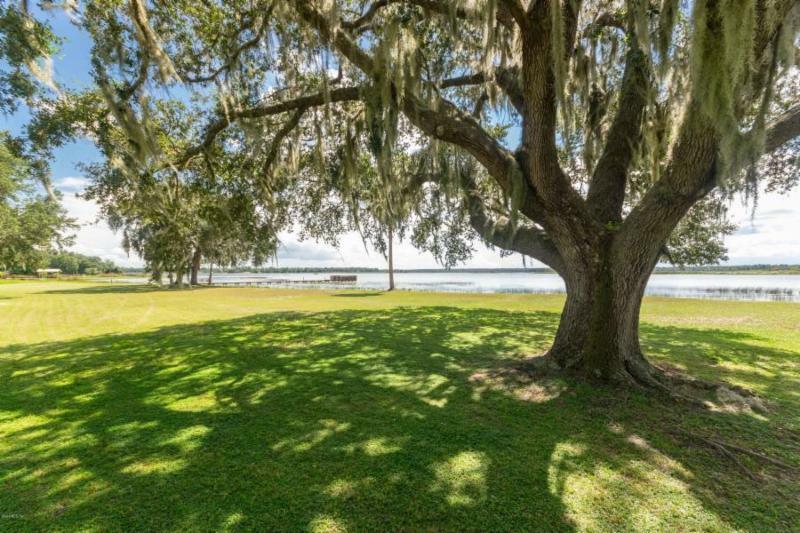 Our property portfolio showcases some of the newest and most exceptional real estate listings in and around the Ocala and Marion County area. From elegant residential listings to equestrian estates, and everything in between, you’ll find an impressive selection of properties of all types! For a full list of what we have to offer, take a look at all of the listings we currently have on the market. Can’t wait to get a head start on your fall social calendar? We’ll make it easy for you with this month’s events blog featuring a full-line up of live music, local brews, and on-stage performance at The Reilly Arts Center. Need a little fresh air? We’ve found the best of the best outdoorsy outings for you and your friends at the Florida Horse Park, Silver Springs State Park, Depot Park, and so much more! Spread the love by sharing this blog with your friends and save the date. 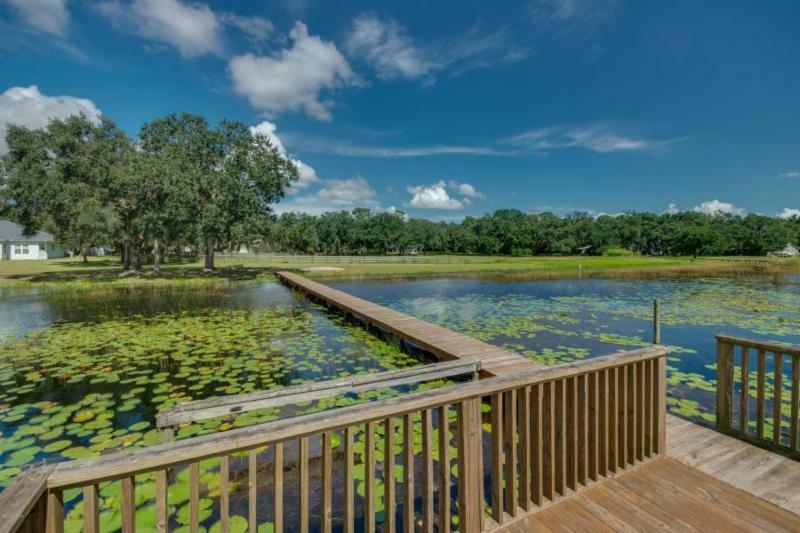 If you dream of waterfront views, look no further – Blue Breeze Farm, located on Little Lake Kerr, offers 8.2 acres of lush pasture. 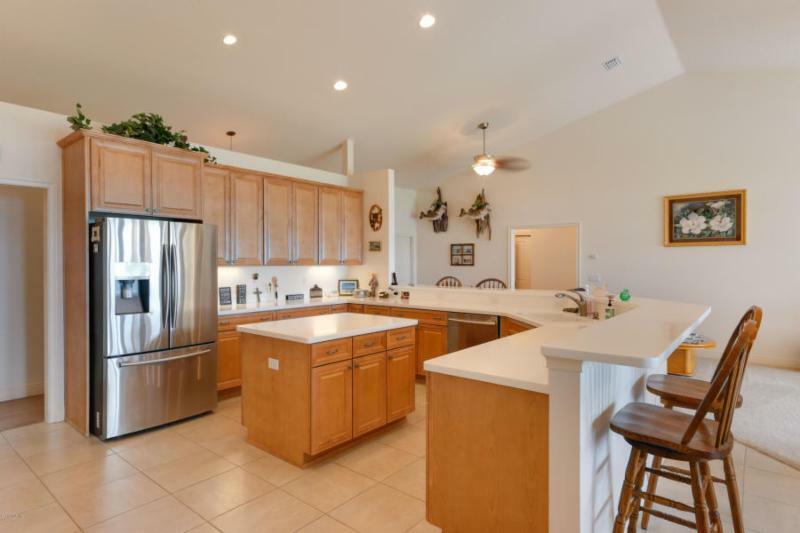 The 3-bedroom, 3 and a half-bath home is custom built, with cathedral ceilings in the great room and a spacious kitchen complete with Corian counters and wood cabinets. 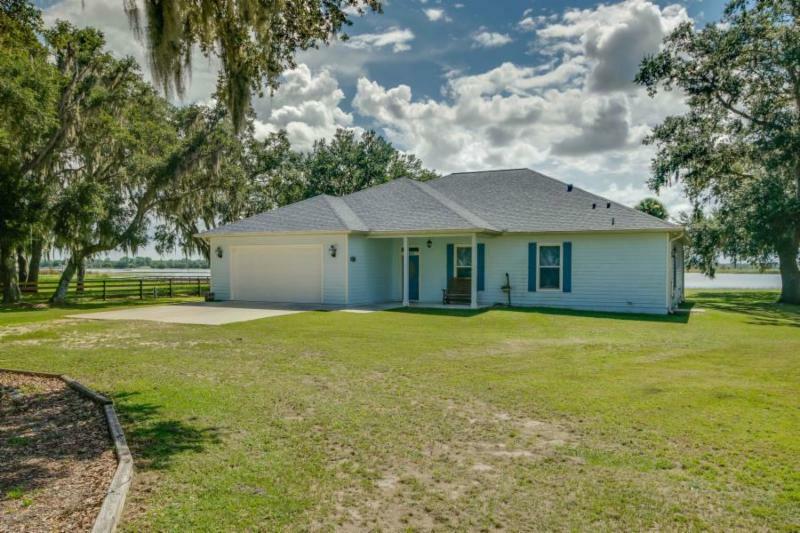 The 4-stall barn offers ample space for your horses, plus a tack room, and the 3 paddocks are complete with 4-board fencing. Host your next barbecue in style with the separate AC’ed cookhouse, using vegetables grown in your own garden with sprinkler system. There is an additional 50×60 steel building on property, with RV roll-up door, new AC, and plenty of space. 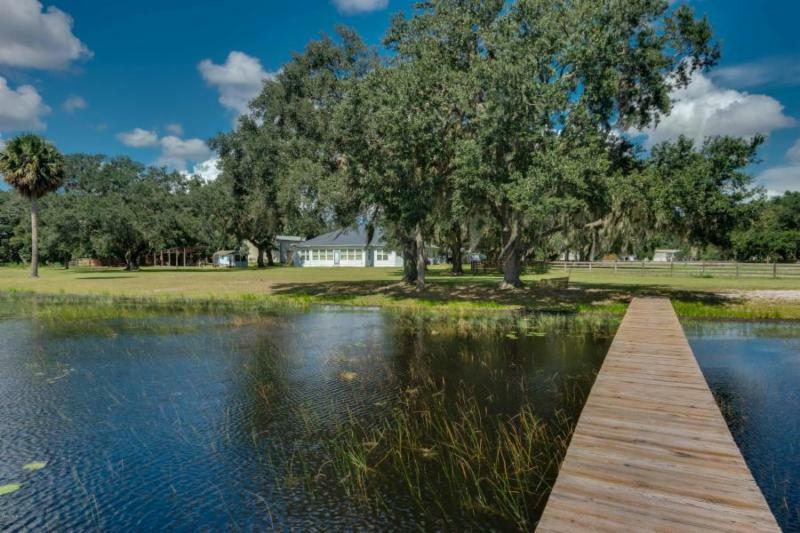 Blue Breeze Farm is located just across the street from horse trails in the Ocala National Forest, and is convenient to Salt Springs.